الخيار الأفضل للحصول على المتعة والاسترخاء, YHA Queenstown Central يقع في منطقة مركز مدينة كوينزتاون في كوينز تاون. يمكن من هنا للضيوف الاستمتاع بسهولة الوصول إلى كل ما تقدمه هذه المدينة النابضة بالحياة. كما يمكن الوصول بسهولة إلى النادي الصحي اسبكتس داي سبا, متجر ألتا لألواح التزحلق على الجليد, Rockies. 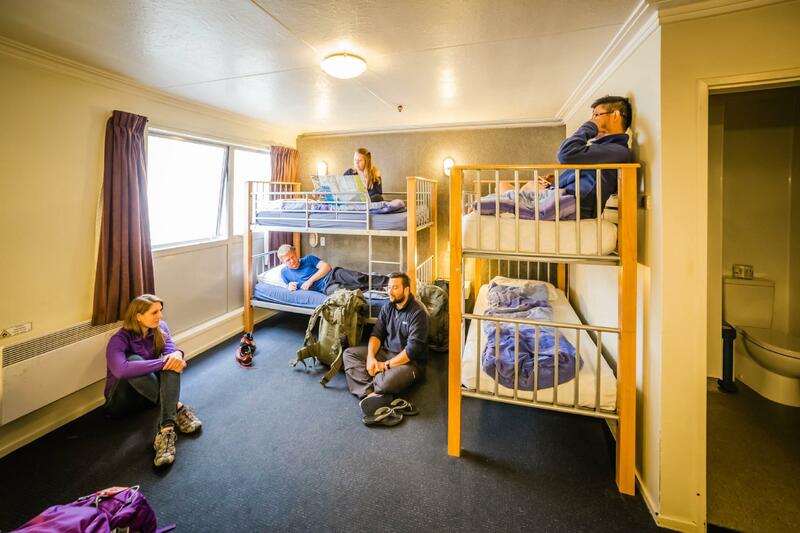 كما يقدم YHA Queenstown Central الكثير من الخدمات لإغناء رحلتك في كوينز تاون. يقدم الفندق تسجيل وصول/خروج سريع, تخزين الأمتعة, واي فاي في المناطق العامة, غرفة عائلية, مرافق للشواء لضمان الراحة القصوى لضيوفه. 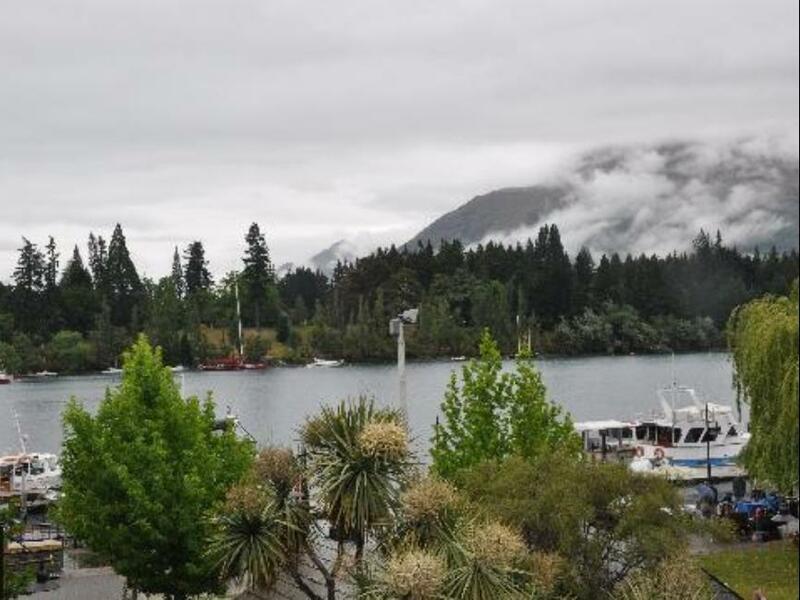 في YHA Queenstown Central غرف نوم يزيد عددها عن 10 صممت بذوق وعناية لتوفر لك كل وسائل الراحة . بعضها يحتوي أضاً على اتصال لاسلكي بالإنترنت, غرف لغير المدخنين, تدفئة, مكتب, ساعة منبه. يقدم الفندق مجموعة رائعة من الخدمات كمثل مسار جولف - ضمن 3 كم, التزلج على الجليد, حديقة, غرفة ألعاب، لجعل إقامتك تجربة لا تنسى. 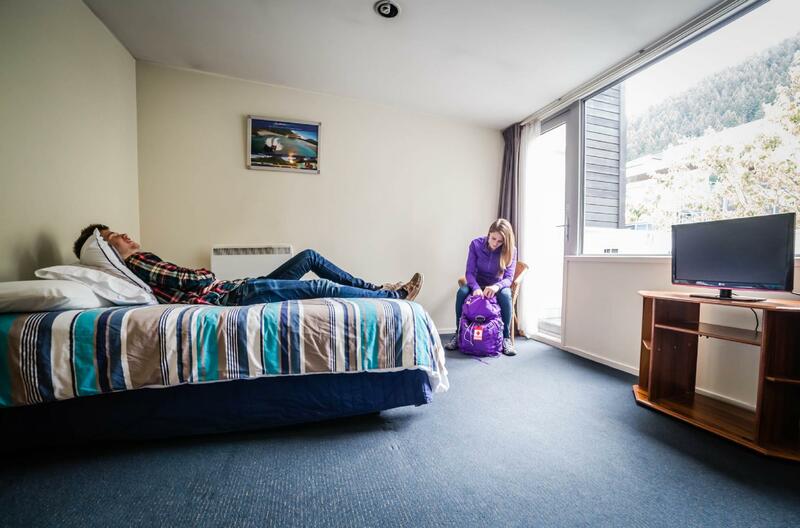 استمتع بخدمات لا يعلى عليها وعنوان ذو اعتبار في YHA Queenstown Central . يُرجى العلم أن هناك حدًا أقصى لفترة الإقامة يصل إلى 14 ليلة. الحد الأقصى لعدد أيام الإقامة هو 10 أيام. سيحصل أعضاء YHA على واي فاي مجاني بسرعة جيجابايت لكل يوم، وسيكون هذا ساريًا طوال فترة إقامتهم. I was in a 4-bed dorm female only and we had our own bathroom. Everything was clean and spacey. The staff was really nice and helpful with good recommendations. The location in the city center is perfect, everything is close by. I can only recommend it and would stay there again. 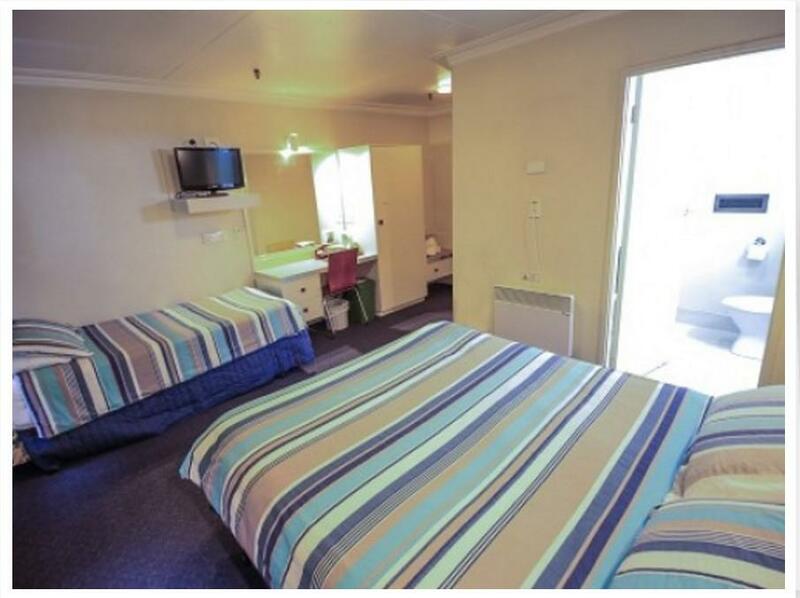 It is conveniently located at the Queenstown. But the negative point is no parking facility. Need to park about 15 minutes away ( walking distance). The shared fridge is too small to store the food. The laundry machine was great. Three of us stay in this hotel. 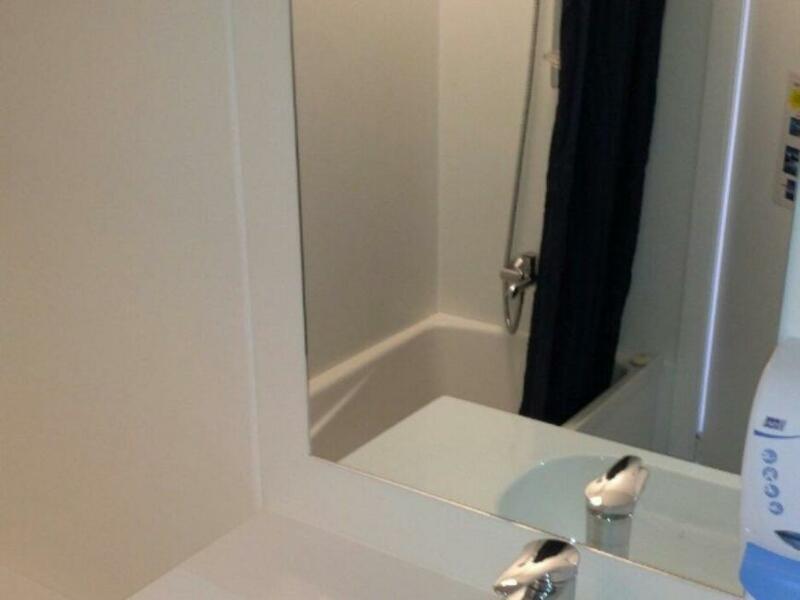 Located about 5 minutes walking distance to Queenstown mall. There were many souvenier shops, halal foods, cookies time within this area. We'll comes here again next time. But there is no parking available within this area. You need to walk about 10 to 15 minutes for free parking. The location is very central where you can just walk around the city area, price is a bit higher for budget travelers but it's quite cleaner compared to some hotel nearby. No parking space offered, not many people staying here i think because of its highly priced for budgeters, that's the plus side where you can use the kitchen as you please and anyway it's queenstown where everything is so expensive. Affordable price. 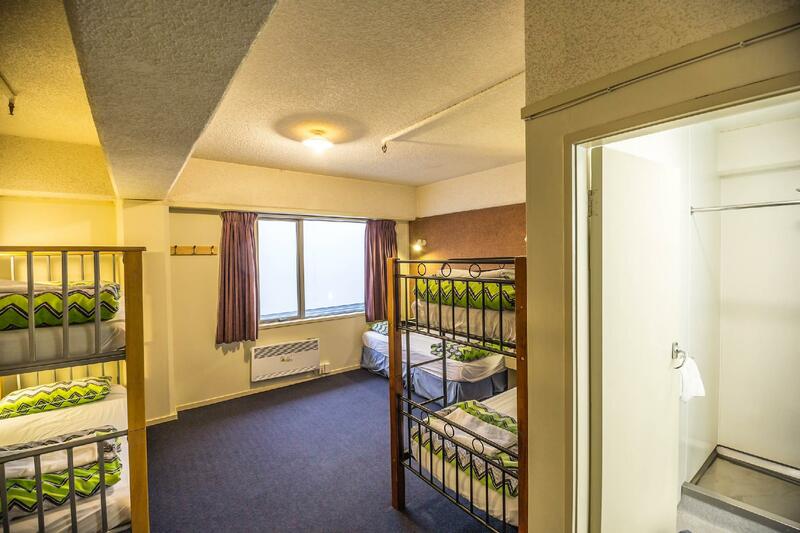 Great location and walking distance to most things in Queenstown city center. Clean and comfortable. Great to have coin-operated laundry and dryer especially for long travels since you'll definitely have some dirty clothes to wash. Free internet is a big plus. We had a pleasant stay at YHA. Their place is at the center of Queenstown and can be accessible by bus. All the famous restaurants including Fergburger are within reach. There are also a lot of activities nearby (skydiving, bungee, skyline, shotover, etc). Their shared kitchen has a nice view. Their wifi is fast as well. Their staff are very helpful as well. We just had a problem with their sink in our bathroom since the hot water has a separate faucet from the cold water. It's hard to mix the 2. Also, there's no elevator which is a bit hard when you are carrying a big luggage. All in all, we had a good stay. 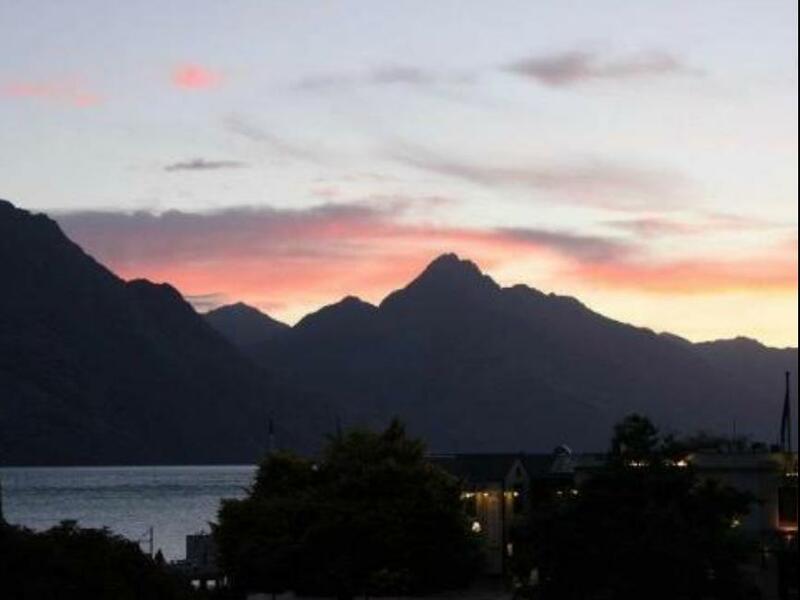 I recommend this to anyone who wants to stay in Queenstown. Excellent choice for budget travelers. It was located just in the city centre. Just a friendly reminder for those who will be carrying heavy luggages, there was no elavator in this building. The only one thing I think they need to improve is the cleanliness of the bedsheets. The location is convenient and very near the Fergburger, city center and QT skyline (cable car). But if you have big luggage, (just like me when I went here) it would be difficult to go up 2-3 floors. Qverall it was a nice stay. Near to town, walking distance. Parking nearby with a small fee. Comfortable, clean, shampoo, towel & bath gell provided. The location is good. Right smack in the center of Queenstown. Facilities are good too and staff are courteous and helpful. Highly recommended place to stay in Queenstown. good location ,nice staff who offers loads of info.quite high-tec washing machine(just I seldom see the eftpost -one. highly recommend this stay as its conveniently located within town centre and easily walkable to the attraction offices and restaurants. the place is good its within central The staff are soo friendly and helpful .. Strategically located in the centre of the Queenstown. There is a 24hr convenience store few shops away. Fergburger and Skyline Queenstown (Bob’s Peak) are within few minutes walk. Self service laundry and kitchen available but with limited time until 1030pm. You may store food in their fridge and use the kitchen utensils freely, providing you clean everything properly. Hot water dispenser, hot water, heater and towel are provided too. You need to bring your own toiletries. Overall, it is a bit pricey but it is a nice place and recommended for group of 4.